Albert is extremely excited to be the new owner of SERVPRO of Northeast Ft Worth. 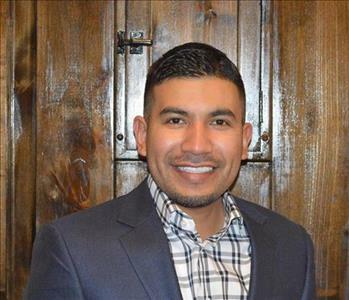 Prior to purchasing his very own SERVPRO Franchise, Albert spent 22 years in the corporate world, overseeing operations for Citigroup, Bank of America, and JP Morgan Chase. Albert has earned his IICRC Certification in Water Restoration, LEAD, and Subrogation. 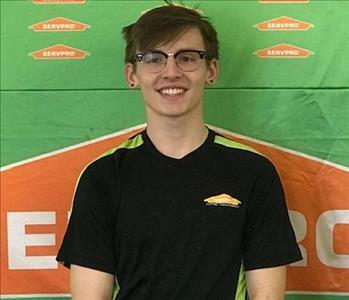 He is excited to have the opportunity to be a member of the SERVPRO family and looks forward to being part of the Northeast Ft Worth and Keller community. 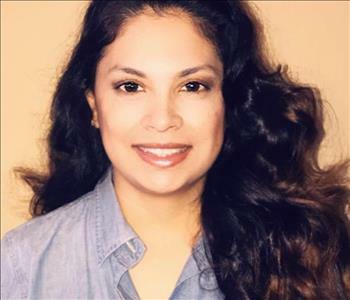 Josie is the proud Co-Owner of SERVPRO of Northeast Ft Worth. Prior to SERVPRO she worked for Allstate Insurance, and most recently Bank of America as a Sr Business Analyst. On her free time, she loves to spend time with her husband Albert and their 3 beautiful children. 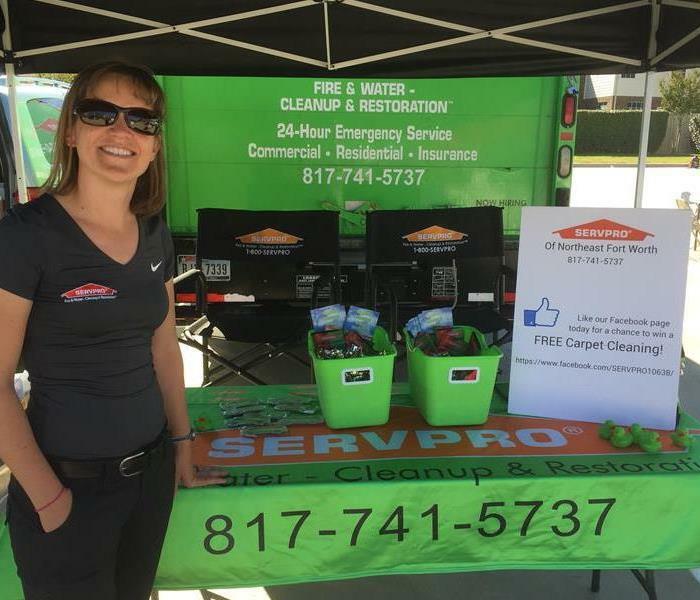 Josie looks forward to the opportunity of being able to help others in their greatest time of need through SERVPRO. 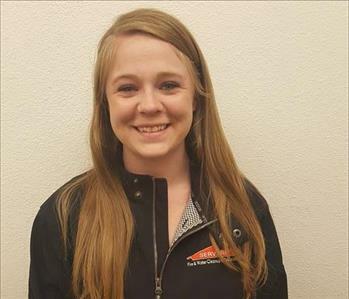 Chelsea Hughes joined our SERVPRO family in October 2017, quickly becoming our Office Manager due to her passion and commitment to our customers. Chelsea is certified in Bio-recovery, Mold Remediation, and holds an IICRC Certification in Water, with a goal of being IICRC Certified in Fire by the end of Q2 2019. Chelsea enjoys spending her free time with her son Caydin and extended family. She brings her youthful exuberance into a great asset for interaction with our customers and production staff. 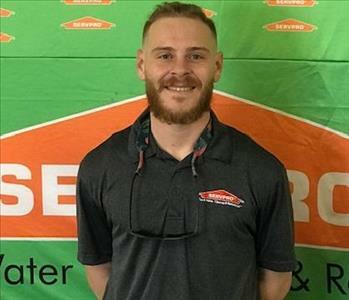 Dakota White is a Crew Chief for SERVPRO of Northeast Ft. Worth. Dak has been with our SERVPRO family for a year. He has brought with him a great amount of experience from a previous restoration company, and currently holds IICRC Certificate in Water. 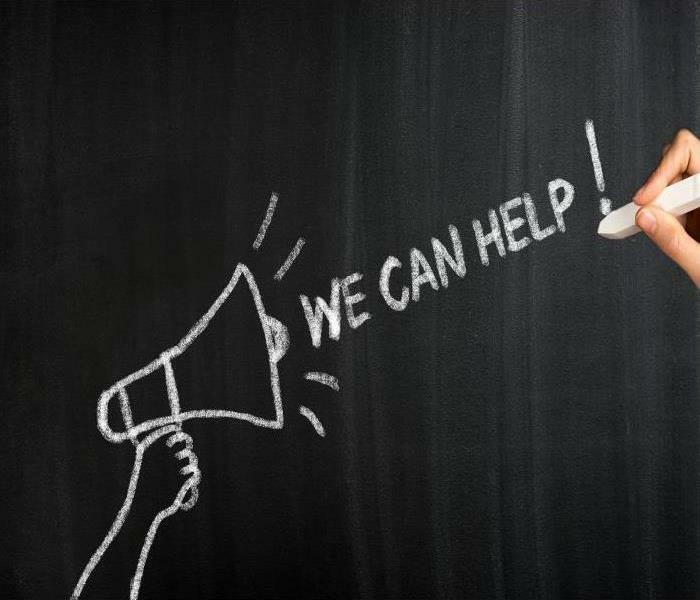 Dakota also specializes in Mold Remediation and is looking to expand on his Certifications throughout this calendar year. 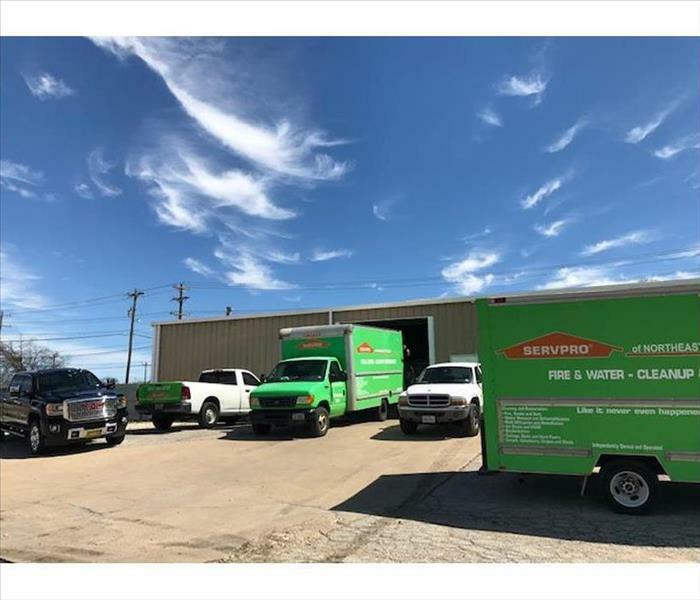 Jeff Roberts joined our SERVPRO of Northeast Ft Worth family in February 2018 and has obtained a wealth of knowledge in the Restoration business. Jeff specializes in Mold and Crawl Space Remediation and is looking to obtain IICRC Certification in Water during the current year. 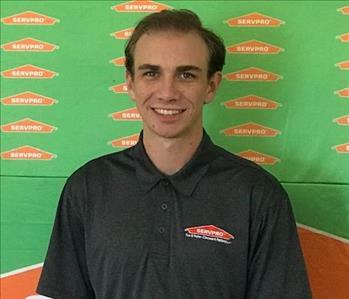 Ethan has been with SERVPRO of Northeast Ft Worth approximately 2 years and enjoys being part of a team that is able to help customers and property managers during their greatest time of need. Ethan holds an IICRC Certificate in Water and is looking to continue to expand his knowledge in the restoration business. 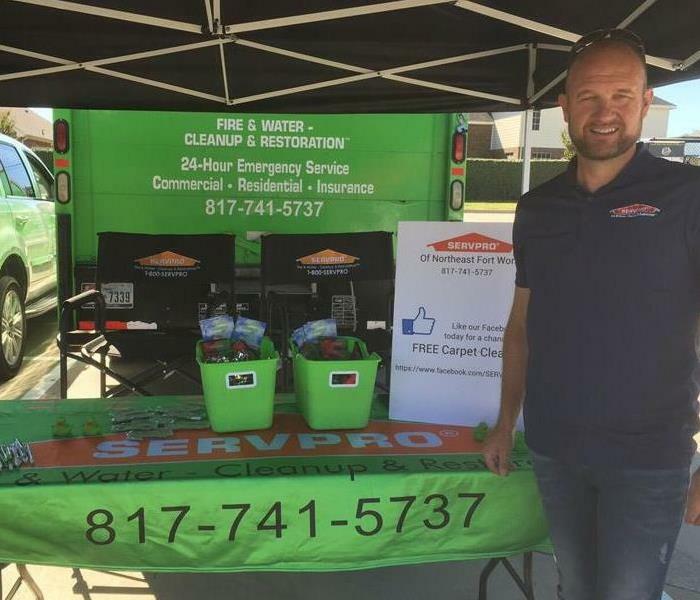 Dylan Hughes is a Production Manager for SERVPRO of Northeast Ft. Worth. 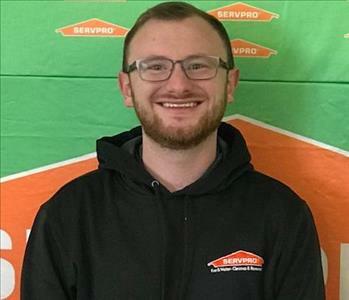 Dylan has been in the SERVPRO family approximately 5 years. He currently holds certifications in Water, Mold, and Fire Restoration. Dylan takes pride in helping our customers during their time of need, demonstrating compassion, empathy, and availability on a consistent basis.